So, time is up and we have a winner!!! ...and her name is Sonja! 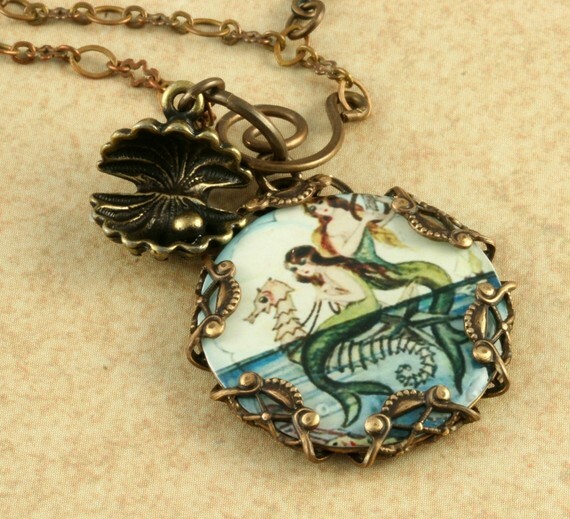 The mermaid pendant will be on it's way soon. Congratulations! And for the record, as said before this piece was one of the more popular ones from For the Cross Jewelry i.e Terri makes more of them so even if you didn't win you still have the chance to buy one for yourself.